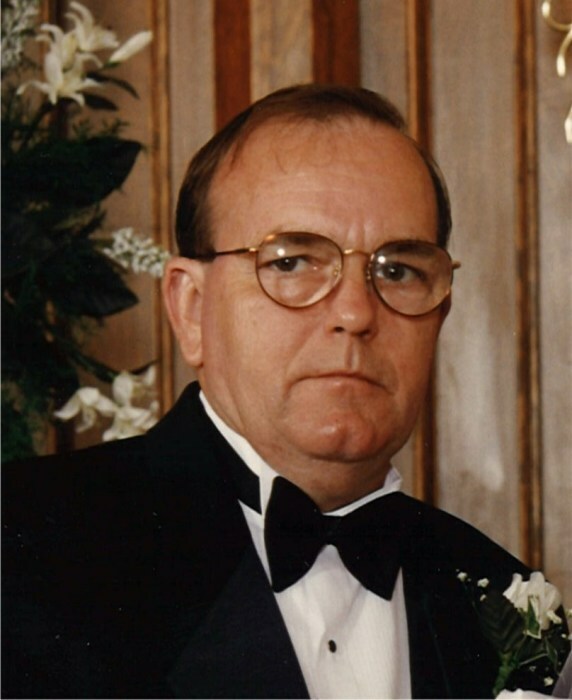 Thomas Jefferson Keigans, 77, of Tifton passed away on Saturday, November 24, 2018 at his residence. Funeral services will be held at 11:00 a.m. Tuesday, November 27th in Chapel of Albritton Funeral Directors with Rev. John Hughes officiating. Tommy Nalls will deliver eulogy. Interment will follow in Oakridge Cemetery. The family will receive friends Monday evening, November 26th from 6:00 p.m. to 8:00 p.m. at the funeral home. Nephews will serve as pallbearers. Mr. Keigans was born March 3, 1941 in Ben Hill County to the late Thomas A. Keigans and Juanita White Keigans. He was married to Mildred Temples Keigans of Tifton for fifty-three years. In addition to his parents, he was preceded in death by his sister, Barbara Rogers and his brother, K. M. Keigans. Mr. Keigans was a member of Northside Baptist Church of Tifton and a veteran of United States Navy where he served on the USS Yorktown during Vietnam War. He was retired from Proctor and Gamble in Albany working as a quality control manager. Mr. Keigans had lived most of his life in Tift County. He loved to travel and he carried his granddaughters to all 50 states. Mr. Keigans enjoyed reading the bible, golfing and he was a student of history. The love of his life was his family and his Lord. In addition to his wife, he is survived by his daughter and son-in-law, Melissa and Timmy Rowe of Tifton; two grandchildren, Kendall Rowe of Baton Rouge and Kaitlyn Rowe of Tifton; four sisters, Ruby Walker, Dorothy and Harold Harper, Cindy Tyson and Patricia Dossey all of Tifton; two brothers and sisters-in-law, John and Connie Keigans of Owensboro, Ky., Jack and Penny Keigans of Franklinton, Louisiana; many nieces and nephews. Flowers accepted or donations may be made to Hospice of Tift Area, PO Box 747, 618 N. Central Ave., Tifton, Ga. 31793 or the library at Tiftarea Academy, PO Box 10, Chula, Ga. 31733.